Meet Gordon, the Robot Barista! The robot barista operates professional coffee machines to serve everything from espressos, to flat whites, cortados, and lattes; all for less than $3, and no tip required. That doesn’t mean the café doesn’t employ any people though – there are staff on-hand to help customers place orders, clean the equipment, and resupply the ingredients. Customers place their orders through a mobile app or on an iPad at the café. The ordering and scheduling software takes care of the rest, and before you know it, your coffee is ready. ‘Gordon’ even delivers your coffee with a flourish – a “ta-da!” gesture as your coffee is presented to you. The man behind the machine is Henry Hu, a 24-year-old college dropout, who got the idea for automating coffee while he was studying technology and entrepreneurship at Babson College in Massachusetts. As a coffee drinker, Hu was tired of waiting in long lines at cafés, and wanted to find a way to get a faster caffeine fix. Inspired by the automation of production in the automotive industry, Hu went to work on a robotic arm prototype, and was awarded the Thiel Fellowship, which gives $100,000 to young people who “want to build new things instead of sitting in a classroom”. Hu also secured millions in seed funding from other investors. The benefit of ‘Gordon’ the robot barista, according to Hu, is that, “by being automated, we guarantee every cup of coffee you are served from a Cafe X machine is how the roaster intended you to enjoy their coffee.” The café serves three single-origin roasts, a blend, and cold brew, and works with the roasters to fine-tune each recipe to ensure precision, consistency and ultimately, high quality coffee. 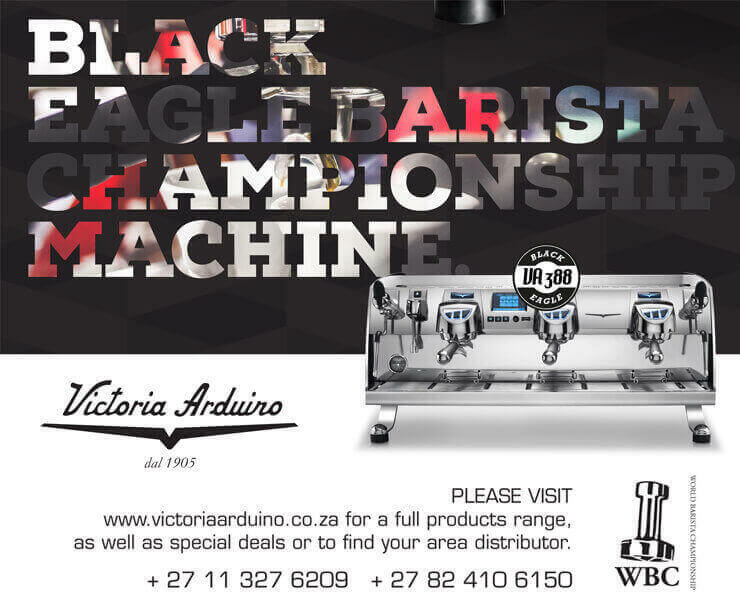 And all at speed – with the robotic arm able to churn out between 100 to 120 orders per hour. What do you think? 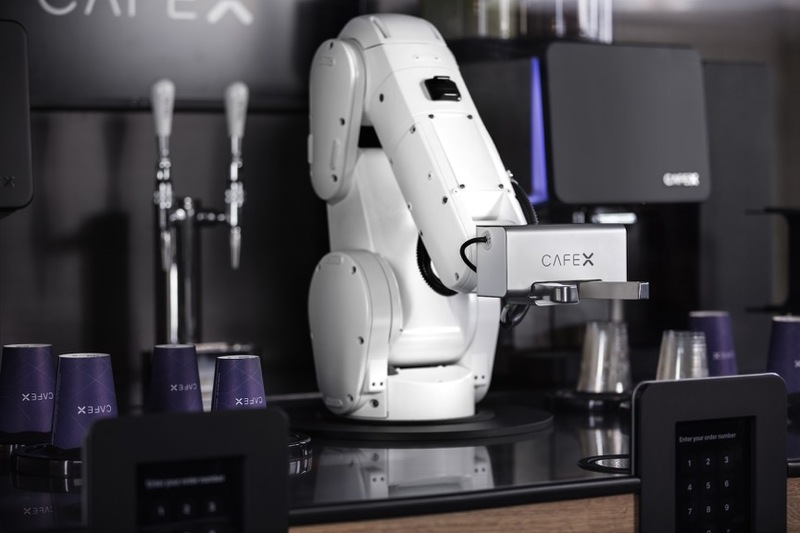 Could you get used to a robot pulling your espresso?